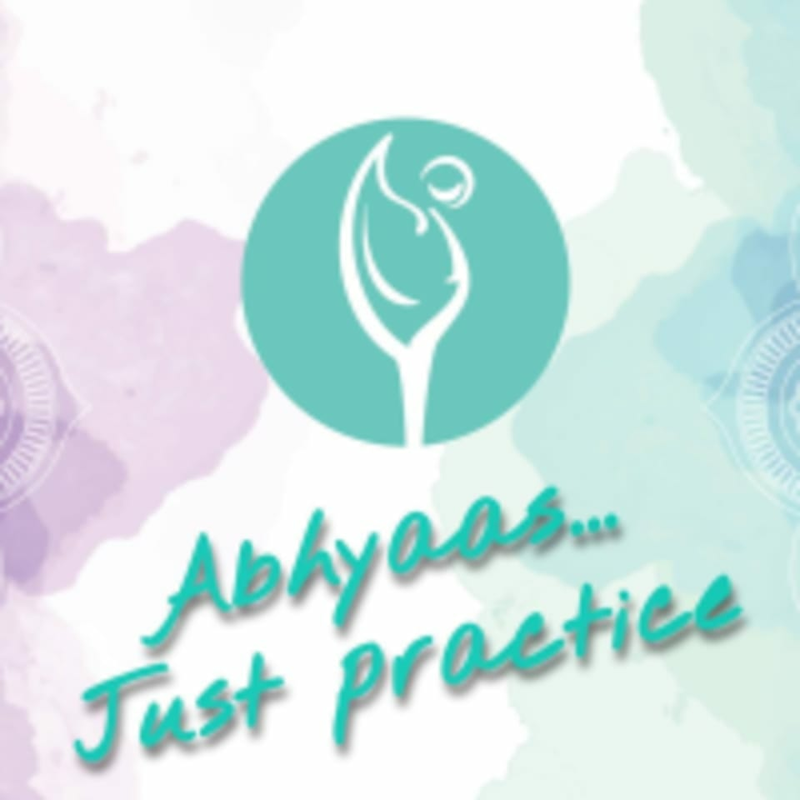 Start taking classes at Abhyaas - School of Yoga & Wellness and other studios! Abhyaas - School of Yoga & Wellness believes that yoga is not just about changing health, but changing lives. Their main priority is to share their knowledge of the great art of India with anyone who walks through their doors. Most importantly, they strive to enrich and put meaning into the lives of their students through a challenging yet enjoyable practice. The instructor is very helpful and attentive. Like the overall flow. Karen is an exceptionally good coach. She is one of the most energetic and lively teachers who turns the routines to be a fun, fruitful and efficient class. This is my second time to join her and I think I would recommend this class to everyone who looks so not-too-easy and beautiful moves, in which you find yourself very relaxed and thoroughly stretched after the 1-hour class with a small group. Challenging yet rewarding workout! Margaret is very nice and attentive, always comes over to adjust our postures! Good sweat ! Tough and challenging class but Margaret is very encouraging.